After days of being teased with scraps of detail, Naughty Dog has finally explained how multiplayer will work in The Last of Us. The multiplayer mode, called Factions, is considered an "extension of the themes you'll find in the single player game." "The moment-to-moment survival present in the single player campaign is integral to the multiplayer. You'll feel tension and need to be intensely alert at all times," explained Naughty Dog community strategist Eric Monacelli. Factions begins by having you pick a side to fight for -- Hunters or Fireflies -- and giving you a small clan of survivors that you are tasked with not only keeping alive, but growing as well. Two modes will help you do so. 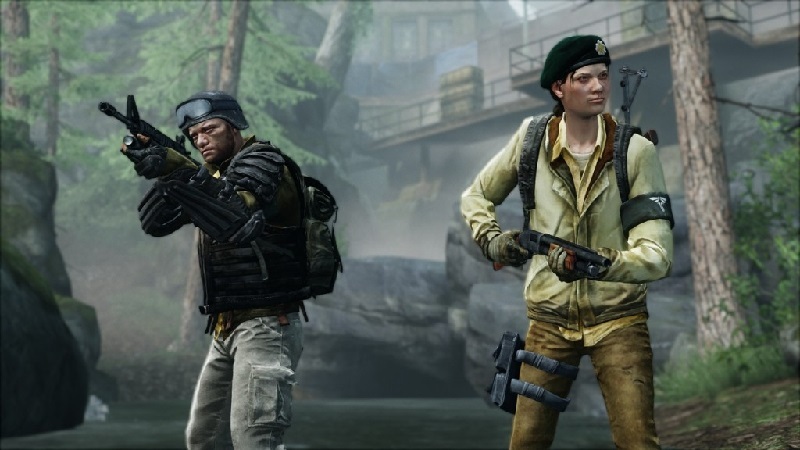 Supply Mode has you scavenge the area and keep your team alive with a pool of twenty reinforcements available. In Survivors Mode, there are no respawns, meaning once you die your eliminated until the next round. It's a best of seven rounds, with the first team to win four rounds winning the match.